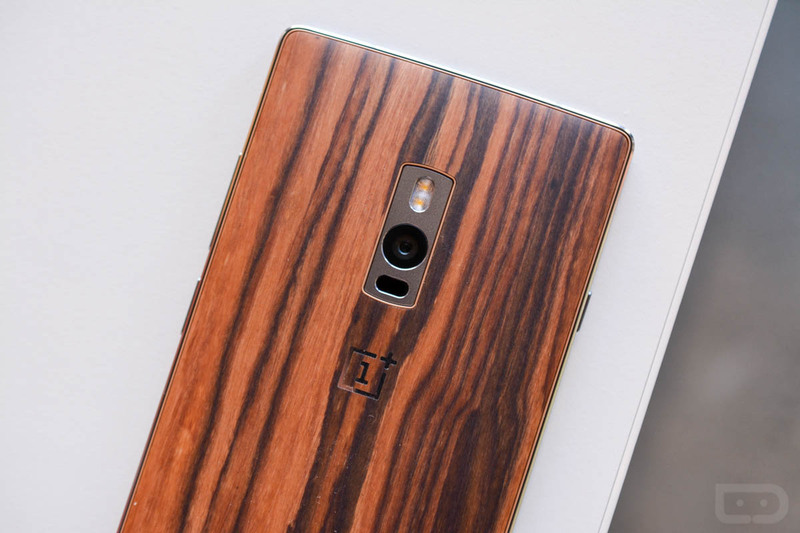 The August 11 release date of the OnePlus 2 has come and gone, but it seems many on the 4.3 million+ waitlist for an invite to purchase the device have been left wanting. Today on Twitter, OnePlus’ co-founder Carl Pei, announced that the company’s “aggressive invite rollout” will begin next weekend. According to Pei, OnePlus was set back “by almost a month,” but finally, invites will soon rollout. We still don’t know exactly how fast OnePlus can get through 4.3 million+ requests, but we do hope for all of those waiting patiently that it goes by quickly. As of right now, we are 107K on the list, thanks to being pushed back countless times by folks who used the share option to gain spots in line. We still don’t like the invite system, but that’s OnePlus for you. Anyone here still waiting on an invite to purchase?